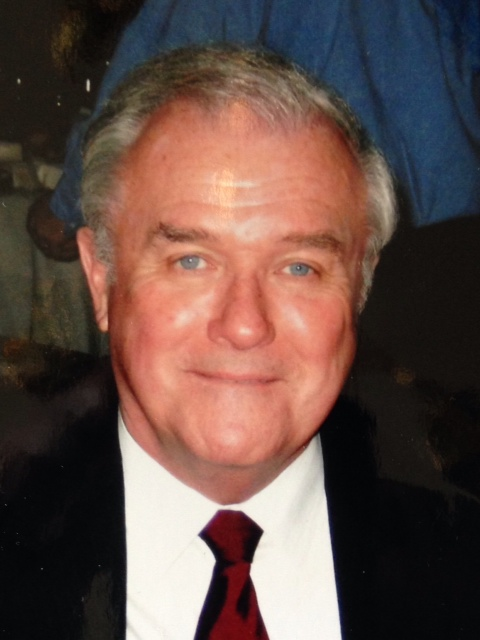 Robert C. Casey, age 74. Married 51 years to his beloved wife and best friend Claire (Gambatese). Dearest father of Mary Richardson (Jack), Michael (Colleen) and Mark; devoted grandfather of Claire, Joey, Bobby, Olivia, Claudia and Dominic; loving son of Michael and Mary Casey (both deceased); cherished son-in-law of Mary and Henry Gambatese (both deceased); uncle to Mary and Paul. Bob was from Conneaut, Ohio. He was a teacher at Brush High School for 28 years. After retiring, he became a realtor for Howard Hanna. 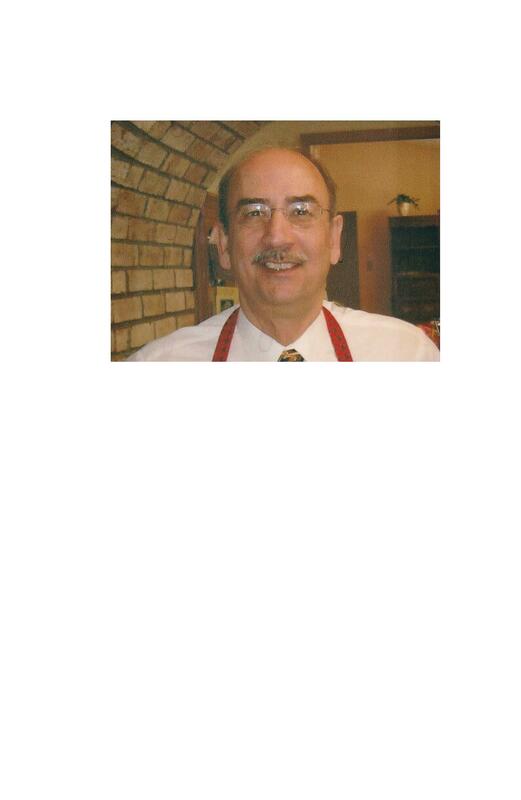 Bob was a member of Divine Word Catholic Church and the Holy Name Society. Most recently being named Man of the Year by the Holy Name Society. He loved golf, cooking, playing cards and reading, but most of all, he loved watching his grandchildren play sports and being with his family. Mass of Christian Burial Friday May 1, 2015 at 11 a.m. at Divine Word Catholic Church 8100 Eagle Rd. Kirtland, Ohio. Private interment at Western Reserve Memorial Gardens at a later date. The family will receive friends at VICCHIARELLI FUNERAL HOME 5252 MAYFIELD RD., LYNDHURST (BETWEEN RICHMOND AND BRAINARD) THURSDAY 3-8 P.M.